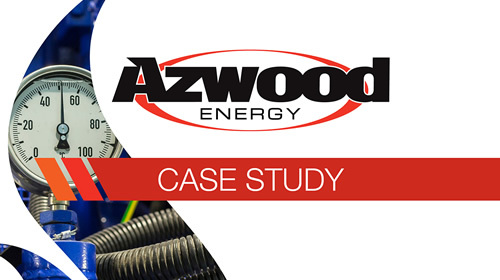 Azwood is a business focussed on being innovative and keeping NZ a clean country, producing environmentally friendly, renewable products which will ultimately help reduce the usage of unnatural and mined products. 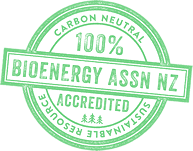 Promoting your organisation's commitment to sustainable energy in New Zealand. Discover more about this complimentary marketing package. Users say it “Burns Hotter and Longer”.